As part of DC Water’s construction work on the First Street Tunnel, the agency paved a temporary parking lot on the grounds of the McMillan Reservoir. Community leaders took a tour of the tunnel project on Saturday and got a close-up photo of the top of the McMillan Fountain, which stands just beyond the parking lot fence. 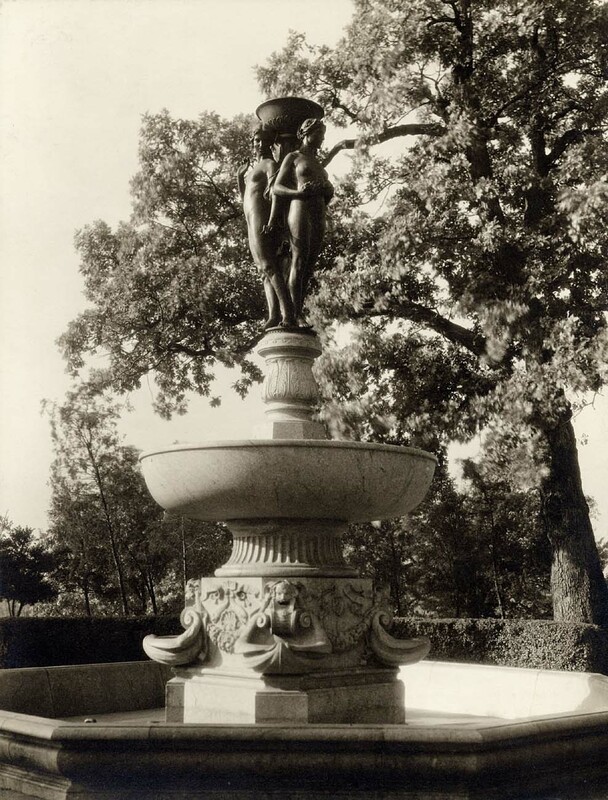 The base of the fountain, pictured below as it originally stood, lies dismantled in Fort Washington National Park in Prince George’s County. Wow, that would look fantastic in the middle of Anna Cooper circle!